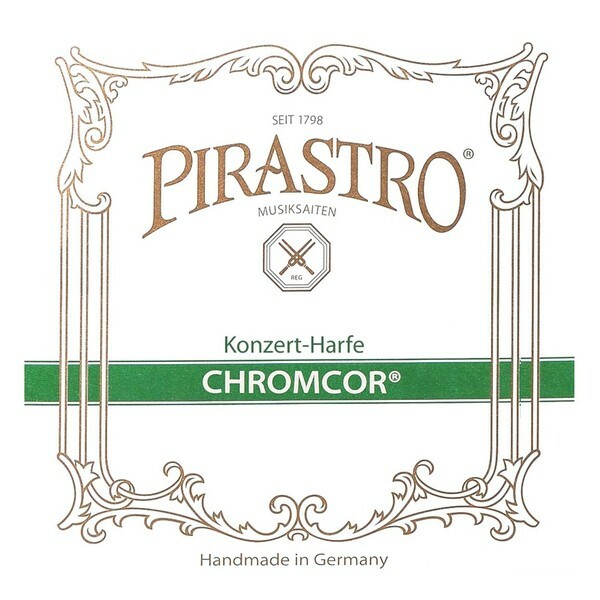 Pirastro P376700 Chromcor Harp F String offers a reliable sound to the developing musician. The string features a single filament steel core that produces a balanced sound with clear pronunciation. The strings have been manufactured with a precise diameter throughout their length, resulting in a more consistent playability. The copper winding adds a slightly brighter sound to your higher frequencies. 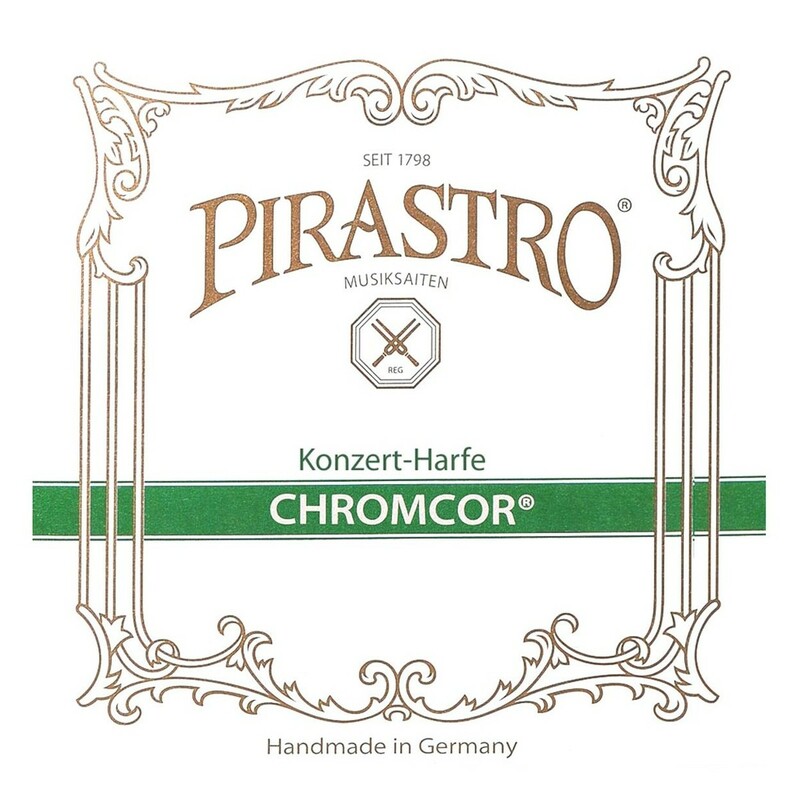 This F string features a ball end and is designed for the 6th octave of your concert harp.